Exit… Stage Left, the band’s second live album, was recorded at The Apollo in Glasgow, Scotland on June 10th & 11th, 1980 and at The Forum in Montreal, Quebec in March 27th, 1981. A video release with the same name, with slightly different content, was released in 1982 on VHS and later on Laserdisc, and in 2007 on DVD. “Yes, we made a few repairs to the record. A part here and there would ruin an otherwise perfect song, so we patched up the odd bit. Sometimes we had hit the wrong thing or gone suddenly out of tune. It would be so much easier if we were perfect.” – Neil Peart, 1981. Exit… Stage Left was among the first Rush albums to be digitally mastered. As the world moved to the CD digital format, digital masters created from original analog recordings became a necessity. 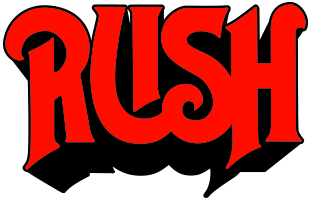 Rush’s previous studio album, Moving Pictures, was one of the first rock albums to be digitally mixed and mastered. People of the Wonderful Thing: The cast and crew of Le Studio, especially AndrÃ© for making the new all-colour Jack Secret Show a reality, Raru Ponce de Leon, Dr. Carl Zbourg, Major Seventh, Lou, Suzanne, Ronnie, Bjorn Erlichmann the Stunned Man, Punjabi, Dirk the Cameraman, and Daisy O’Williams and the Dogmatics, The Fabulous Projecting Men, featuring a Chorus of Fools, Nick the cat, Explosion Magazine, the lovely Rushka, Joe E. Ross-ooh ooh!, the people of Fooland, the Expos, the Great White North, and the members and crew of “FM” for their important comedic and musical support–Ã–fshnatzen d’RÃ¶tz!! 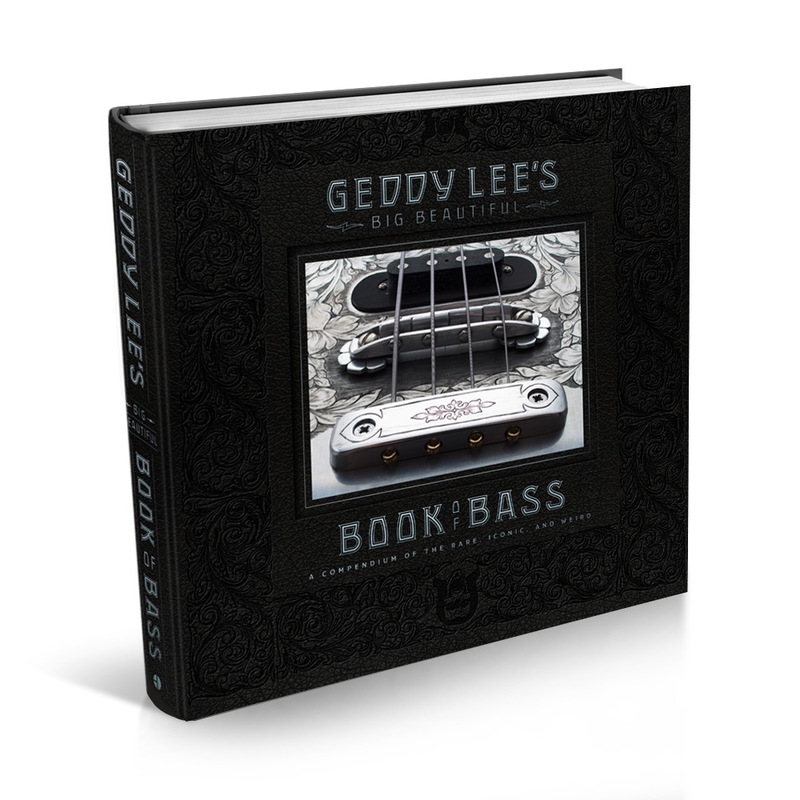 This album is dedicated to the world-renowned they – (Slider’s uncles, Eddie and Glen). Alex’s performance in Broon’s Bane is dedicated to Elliot. A special tribute to the Glaswegian Chorus for the backround vocals on Closer To The Heart. Nice one, folks! Our personal thank you to the Griffin family for their wonderfulness, and to the people of NASA for their spectacular launch of the Columbia which we were privileged and thrilled to witness. Well, just a few more words! In seven years of touring we have made many friends in many different places. Some have worked for us, some have cheered for us, and some have just been nice to us. For reasons beyond our comprehension, we have become increasingly more popular, and hence stretched ever more thinly among ever more people. If sometimes we can’t give the time they deserve to our friends and loved ones, we hope that they will understand and forgive us. After all, we didn’t change, everybody else did!